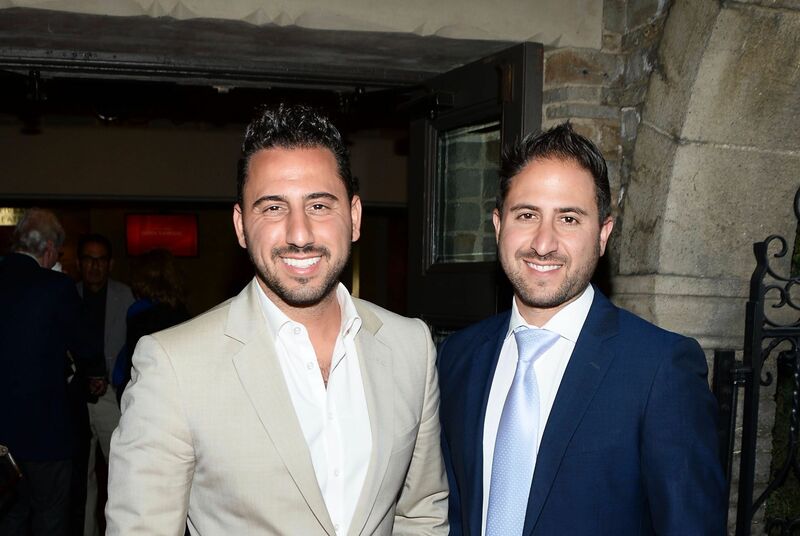 The Altman Brothers have already made a name in the industry that is trusted by both real estate professionals and high-end clientele. Curious how this real estate powerhouse started? Listen to this Tai Lopez podcast as Matt and Josh go down the memory lane to narrate how they discovered their passion in flipping properties. 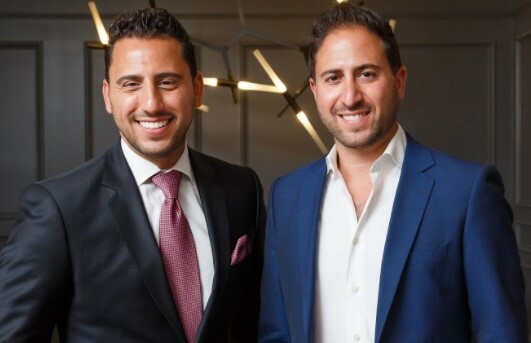 They even shared important pointers for those wishing to start a career in real estate. Real estate is the ultimate meritocracy. The agent who sees the most properties and talks to the most people is likely to be the one making the most money. Most of the industries we work in share this undeniable truth, but technology has redefined this up-and-close hustle to be more about SEO and social media marketing. 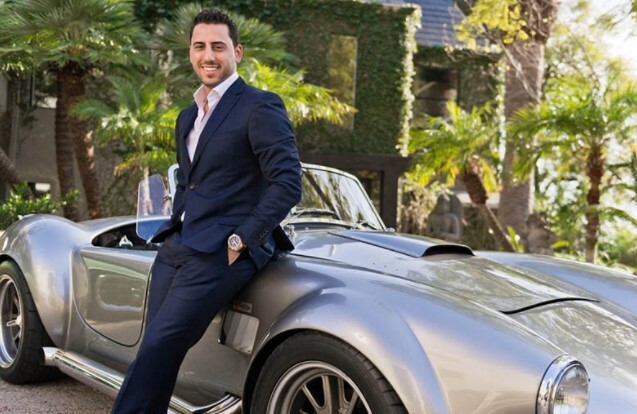 On today’s episode of The Tai Lopez Show, we are joined by The Altman Brothers. In 2008, after the market collapsed, they moved out of their multi-million dollar mansion into two-bedroom apartment. Now, in the past 5 years, they’ve sold over $2 billion in property. 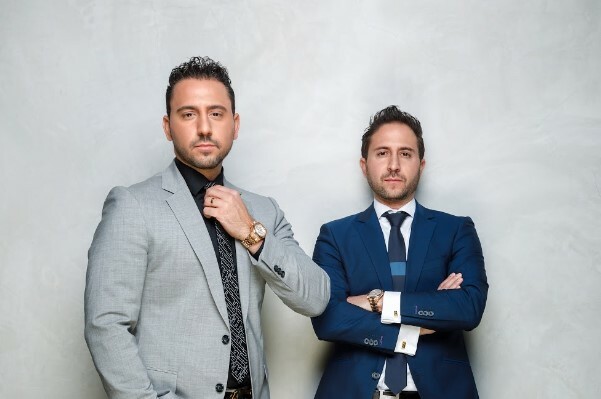 How they achieved their success was through a unique type of hustling that involved walking the hills of Hollywood and talking to the people standing in line at Starbucks. Tune in to learn their tricks and take your hustling mindset to the next level!